Poland’s rightwing prime minister has said the growing rift between the EU and the United States is a “great opportunity” for his country, which he hopes will be a “keystone” between them as trade tensions escalate. 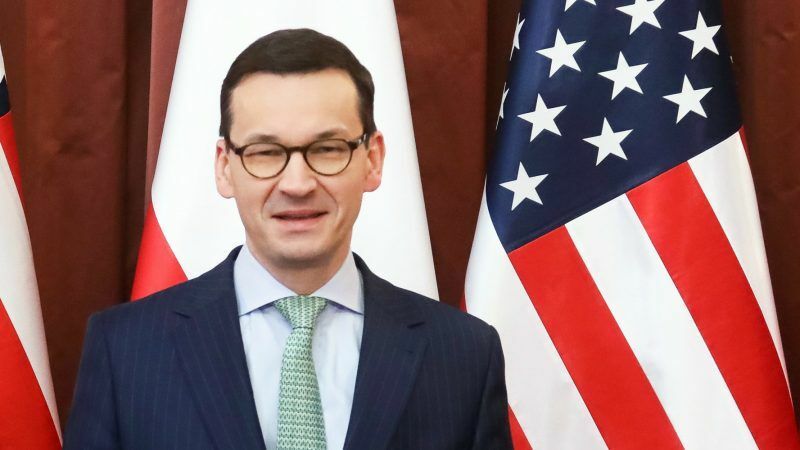 “Everyone probably notices that the paths of the European Union and the United States have begun to diverge quite a lot,” Prime Minister Mateusz Morawiecki told the pro-government Gazeta Polska weekly in an interview quoted by its affiliated niezalezna.pl website on Monday. “Now it’s up to us whether we create the position of a keystone, becoming an integrator between these two entities, or whether we will be in the uncomfortable situation of constant manoeuvering between them,” Morawiecki said in the interview, which is to be published this week. The comments come after a disastrous G7 leaders summit, which included the heads of several EU countries, ended with a renewed threat of trade war on the weekend after US President Donald Trump rejected a joint communique. Under Trump the US has injected tension into its relations with the EU, particularly by imposing tough steel and aluminium tariffs on the bloc along with Canada and Mexico. The EU has responded by drawing up a hit list of flagship US products it could tax including Harley Davidson motorcycles, jeans, bourbon whiskey and peanut butter. The EU, along with Canada, has also filed complaints at the World Trade Organization (WTO) in response to the US tariffs. 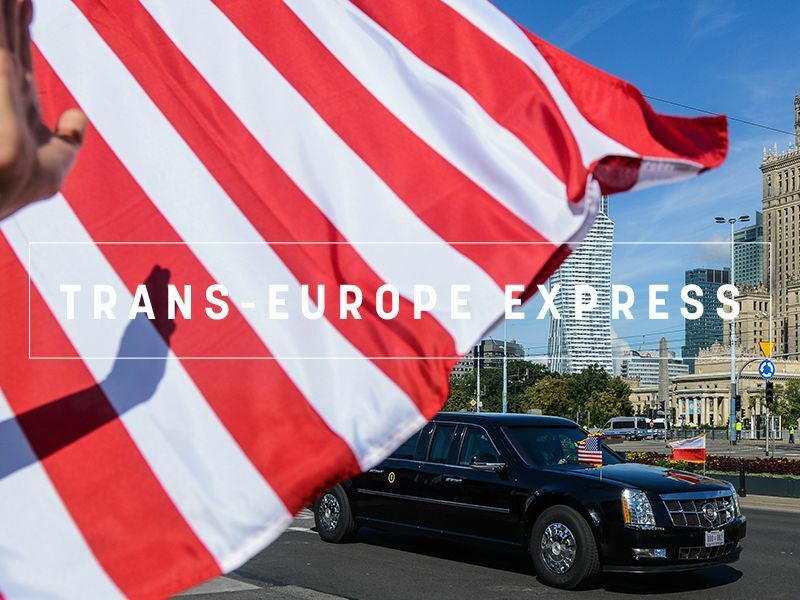 Poland, an EU country, has traditionally had close ties with the US stemming from the US role as a guarantor of security within NATO. However its relations with the EU have been tense since the rightwing Law and Justice (PiS) government took power in 2015, with Brussels launching unprecedented legal action against Warsaw in December over “systemic threats” to the independence of the Polish judiciary. 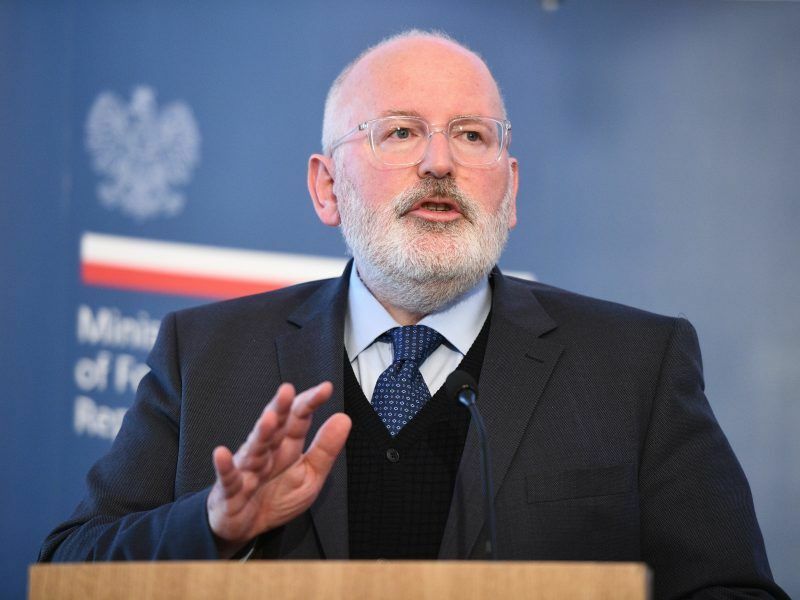 Commission’s Vice chief Frans Timmermans urges Poland to formulate its full proposal to solve the dispute over the rule of law by mid-May as previous concessions are considered as insufficient. EURACTIV Poland reports.